Choosing a right network equipment for your office can be a tiring and frustrating task for you. As you are already in this page, pretty sure you are struggling with the best router to purchase. Go through our article and have a look at Business Routers what suits best for your organization. We all know what the router is and how it works. If you are new to the routing technology, this might help you. Before choosing the best one, first, you must know, what router is. A router is a networking device which connects with other computer networks in order to forward data packets. The data or information which we upload or send on the internet is basically in these data packet form. Routers must be more reliable and promising and should be able to control more data traffic. Routers are been categorized in order to priorities and their work capability. Consumer or homely routers: Generally, people look for routers for its speed, durability, and security. Features that home routers got: – two USB ports for more functions -computers can be connected to printers and hard drive as well -integrated firewalls -lightweight VPN support. Business routers. Businesses can be big or small, but the network connectivity should be strong and more secured. Features that business routers got: -Robust VPN -Better internet protocol support -Business class Virtual network support -Content filtering and many more. D-LINK AC3200: The D-link routers are the best routers which you will get it under $200. it has got 6 antennas and comes with a very high-speed connection. Also got 2 USB ports to connect with the system. LINKSYS AC5400: For big business, I will recommend you to go for LINKSYS. It is a powerful router with 8 antennas with a high speed of 5.3 Gbps bandwidth. It has got 8 ethernet ports. Thus having the best security features. Overall it is the best product. NETGEAR NIGHTHAWK X10: It is considered to be the most powerful as it supports 7.2Gbps. 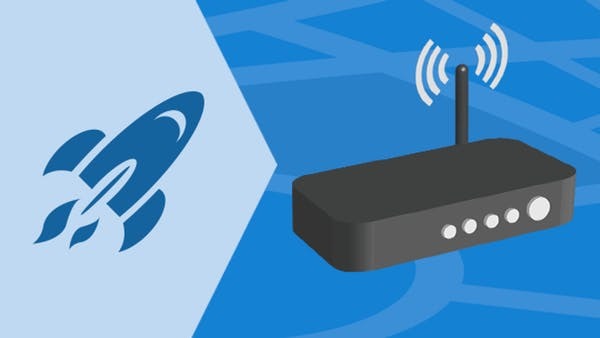 it is also called the beast of all connections as it supports ultra high-speed connectivity with VPN support and high antenna technology. also supports beamforming technology. ASUS AC5300: this is the router that everyone longs for due to its wide range. it has got 8 antennas with a speed of 5.3 Gbps. Also got advanced security features and a large coverage area. TRENDNET AC3200 TRI BAND: It has got faster wifi connections with a speed of 3.2 Gbps. it has smart connect technology with 4 ethernet ports. it is the cheapest wifi that you can afford with high speed for your business. 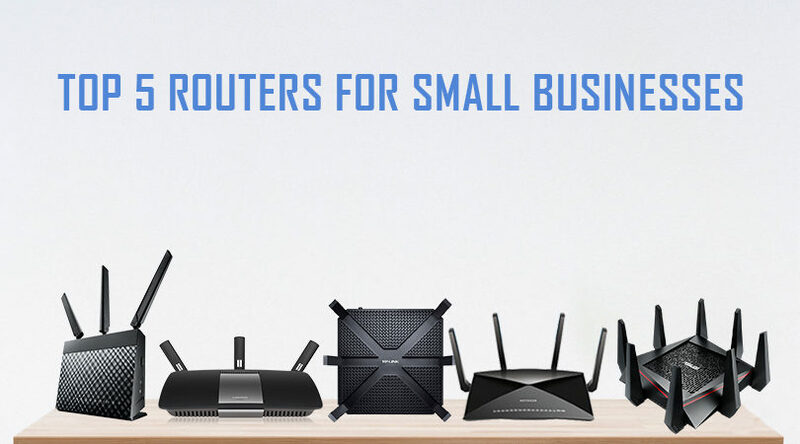 Here are the top 5 business routers that I have mentioned, each featuring in their best. from affordable price to a powerful beast router. Hope, you have found the article useful and helped you to choose the best one for your business.